Instagram rolled out an update, changing the pattern of scrolling from vertical to horizontal and people went raving bonkers. 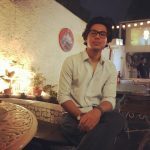 Leveraging the buzz around Instagram Swipe Feed were various brands including brands like Domino’s Pizza, SNICKERS and more. The Instagram Swipe Feed update was reverted back within a few minutes as Instagram faced a lot of backlash for completely changing the user experience. It was probably the most they’ve ever faced. One might connect it to the backlash Snap faced post their re-design forcing them to take off certain features. Congress used the update as a bow and shot an arrow dipped in an insult at BJP. SNICKERS used their product’s USP to explain what Instagram might have gone through. 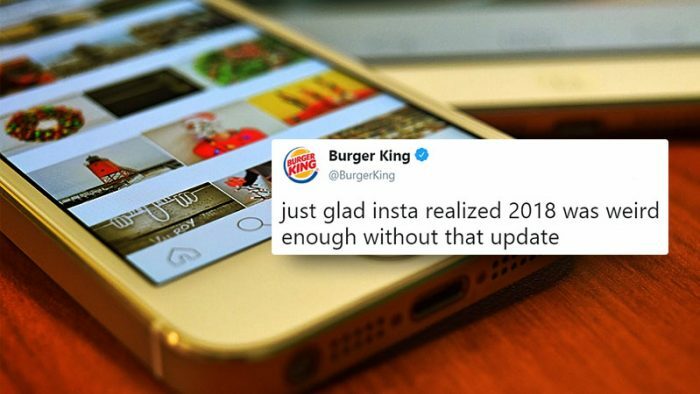 Burger King openly mocked Instagram. Glance through and pick your favourite. Do you know of any Brand posts on Instagram Swipe Feed that should be a part of this list? Let us know in the comments below or write to us on content@socialsamosa.com.